After Sen. Bill Cassidy repeatedly touted the "Jimmy Kimmel test" in interviews pitching the new Republican health care plan, the comedian accused him of lying about its effects. This is what the bill would actually do for coverage, prices, and preexisting conditions. 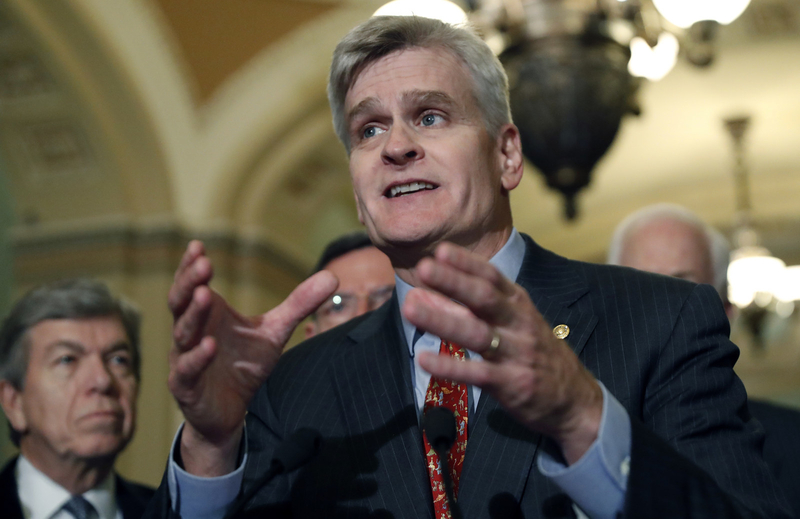 Back in May, Republican Sen. Bill Cassidy went on Jimmy Kimmel’s late night show and told him that his plan to reform health care would ensure that all Americans would have access to the health care they need. Cassidy then repeatedly touted this line as the “Jimmy Kimmel test” both in Congress and on national news programs, pitching his plan as a friendlier Republican option that would keep popular Obamacare protections in place. On Tuesday night, just before a likely vote on Cassidy’s plan — which could become law by the end of next week — Kimmel accused Cassidy of lying to him and betraying everything he promised. Cassidy and South Carolina Sen. Lindsey Graham coauthored a bill to repeal Obamacare that Senate Republicans are trying to rush through Congress. The bill would repeal Obamacare and give states close to carte blanche to run their own health care systems. Kimmel argued Cassidy’s bill would raise premiums, bring back discrimination against people with preexisting conditions, and cause millions of people to lose health care. Cassidy denied these claims and said Kimmel just didn’t understand his bill. Cassidy is a US senator who worked as a medical doctor for two decades. 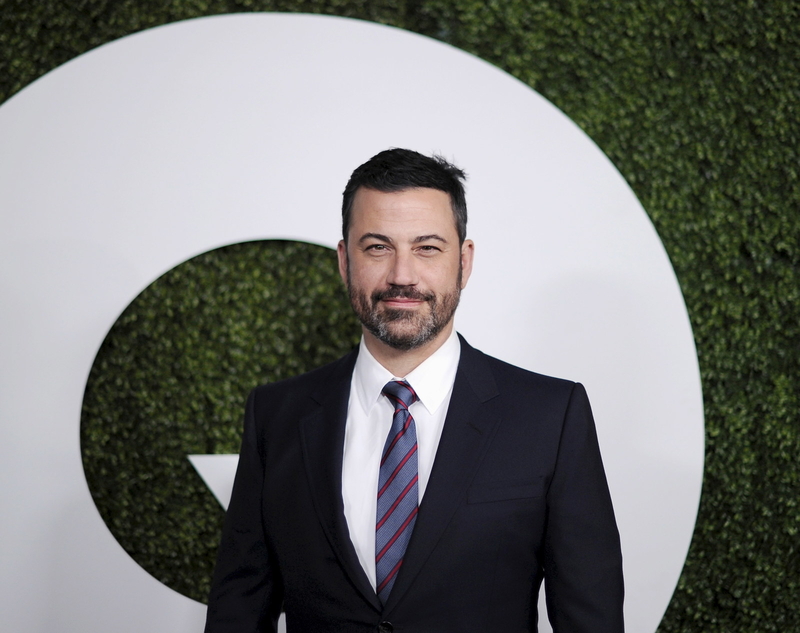 Kimmel is a late-night host who became famous by pranking children, hosting a show that ended in women jumping slowly on trampolines, and being cuckolded by Matt Damon. But when it comes to describing the bill that may radically transform America’s health care system, the comedian mostly comes out ahead. KIMMEL: Graham-Cassidy will kick around 30 million Americans off insurance. WHAT THE BILL DOES: While it’s hard to predict the exact numbers, Graham-Cassidy will mean millions fewer people have health insurance. In the short term it repeals Obamacare’s mandate that people buy insurance and the employer mandate to offer it. This is projected to lead to 28 million fewer people with health insurance over a decade than if Congress just left Obamacare in place, according to the nonpartisan Congressional Budget Office. KIMMEL: Insurance companies can charge you more if you have a preexisting condition. WHAT THE BILL DOES: The bill does open the door for insurers to deny coverage to people with preexisting health conditions, or jack up their prices. Insurers could potentially refuse to cover certain expensive procedures or introduce caps on how much an insurance plan will pay out to one person over their lifetime. Cassidy points to a safeguard baked into the bill that says that if a state wants to let insurers do any of these things, it must first explain out how it will preserve access to “adequate and affordable” coverage for people with preexisting conditions. What does “adequate” or “affordable” mean? The bill doesn’t define these terms and it would be up to the Trump administration and future White Houses to interpret them. Could a person who had cancer as a child be charged 10% more? Twenty percent? Thirty percent? Or, if the only plans they can buy cover fewer procedures, is that still “adequate”? The bill does not provide those answers. Even if a state intends to maintain equal coverage for those with and without preexisting conditions, things could go wrong. For example, a state could allow private insurers to deny coverage to people with preexisting conditions, but set up a separate, government-subsidized insurance pool for those excluded. If the costs in this pool are higher than expected, Washington does not kick in any extra money under Graham-Cassidy and the state may be forced to introduce caps or jack up premiums and deductibles to deal with the cash shortage. The bottom line is we don’t know what the 50 states will do with these new freedoms, but the bill’s protections for people with preexisting conditions are weaker than what currently exists in the Affordable Care Act. This has groups like the American Medical Association and Blue Cross Blue Shield warning these protections are being undermined. I would not sign Graham-Cassidy if it did not include coverage of pre-existing conditions. It does! A great Bill. Repeal &amp; Replace. KIMMEL: Lots of people will have higher premiums. CASSIDY: Premiums will be lower. WHAT THE BILL DOES: Both of these claims will be true for different people. One of Obamacare’s main goals was to guarantee that people with expensive health care needs could get coverage at affordable rates. To pay for this, it used both the carrot (subsidies) and stick (tax penalties) to get more healthy people into the insurance pool. Republican repeal efforts have argued it is an abuse of consumer choice to compel someone who does not want insurance to buy it. Their repeal efforts have consistently focused on providing cheaper, bare-bones options, which predominantly benefit younger, healthier people. The plans they’ve released so far this year, including Graham-Cassidy, have done this through methods like letting insurers cover a smaller share of health costs (meaning out-of-pocket costs rise for those who need care) and charge older people more. We don’t know exactly what reforms each state will try, but all of the reform bills introduced in Congress this year have the same thing in common — younger and healthier people tend to see their costs go down, while older and sicker people tend to see their costs go up. Exactly how many people will pay more and how many will pay less is unknowable right now. Also, claims by opponents of the bill that certain preexisting conditions will cost hundreds of thousands of dollars — for example that people with lung cancer will have to pay $72,980 more in premiums — are unfounded. The numbers, while popular on social media as Republicans have come closer to voting on this bill, come from an analysis from the liberal Center For American Progress that makes a lot of assumptions. Because of how open-ended the bill is, we have nowhere near enough information to know what each state will try, let alone what the cost of specific plans or procedures will be. Ultimately, the plan’s safeguards for people with preexisting conditions come down to one key clause about intending to provide adequate and affordable coverage. It banks not only on that clause being interpreted correctly, but on states getting it right. By capping payments, the bill banks on states finding ways to lower health costs for their citizens with hundreds of billions of dollars less federal support. Like other reform bills on both the left and right, including Obamacare, the bill does not directly tackle the largest cost drivers of the American health care system. One major impact of the bill is to create major winners and losers among the states — namely, largely red states will win and largely blue states will lose. One of Cassidy’s key talking points in defending his bill is that Obamacare treats certain states unfairly because they receive far less per-capita support than others. He promised that his bill will help the states that were “passed by” by Obamacare. In fact, all 50 states had the chance to receive extra federal funding, but only some accepted it. Under Obamacare, states had the choice to expand Medicaid eligibility to residents who earned 133% of the poverty level (around $12,000 for an individual or $25,000 for a family of four) or less. The federal government put up 90% of the cost of covering these people, while states would match the final 10%. So far, 31 states plus the District of Columbia have expanded Medicaid, while 19 chose not to. Cassidy’s bill repeals the Medicaid expansion and spreads out the money to all 50 states. 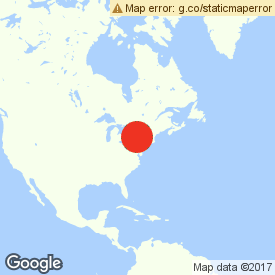 In effect, this means transferring tens of billions of dollars from expansion states to nonexpansion states. States like California, New York, and Massachusetts would get less money while others, like Texas, Florida, Alabama, and Georgia, would get more. However, because of spending caps, in the long run every state would eventually get less money than under the current law. Republicans have until just the end of the month to pass Graham-Cassidy before the Senate procedure they’re relying on expires. The bill is currently short of the 50 votes it needs to pass. In recent days a bipartisan group of governors, the insurance industry, and a bevy of health care groups have come out against Cassidy’s bill. Now he’s got to contend with Jimmy Kimmel as well.